Nancy and Paul Kennedy are dedicated to helping buyers and sellers find luxury properties that meet their needs. Not only is the team the exclusive listing agent for the Ritz Carlton Residences in White Plains – Nancy and Paul Kennedy also live there. They want to do whatever they can to make the buying experience as smooth as possible and to meet clients’ every expectation. Nancy and Paul are also the exclusive listing agent for Trump Tower White Plains, Trump Plaza New Rochelle, and Trump Park Residences in Shrub Oak, where upscale living worthy of the Trump name meets Westchester convenience. 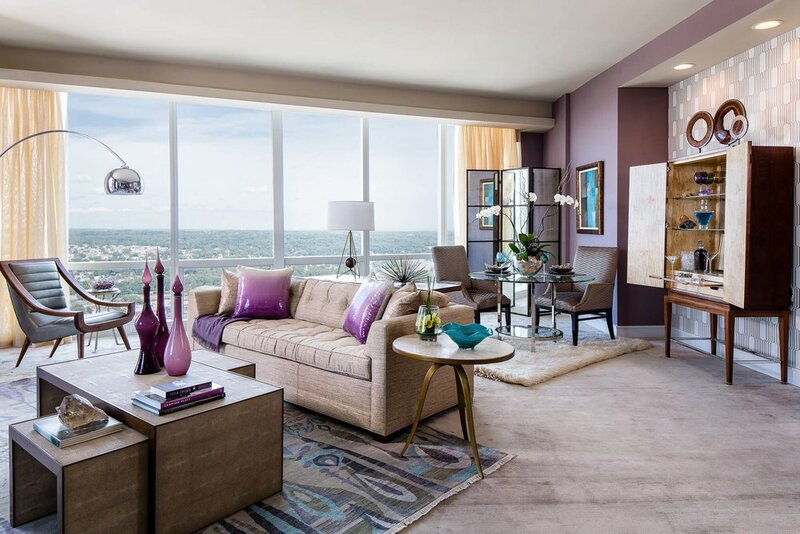 The Ritz offers upscale urban living without all the noise and distractions of the city – the best of both worlds. 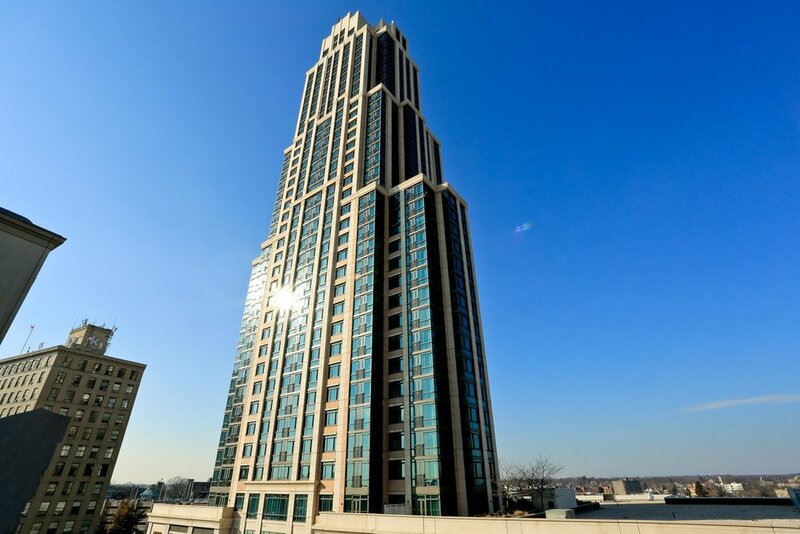 Home of two of the finest restaurants in Westchester and steps away from world-class shopping, the tower’s gleaming glass and steel exterior yields to a sleek lobby. Luxurious amenities abound, from the full-service spa and salon to a glass-enclosed pool and fitness center, with concierge service and well-appointed private rooms for entertaining. The residences, drenched in natural light, offer sweeping views of Westchester, the Manhattan skyline and Long Island Sound. Ranging from 2,500 to 10,000 square feet, the residences offer the best brands and most beautiful finishes available. Trump Park Residences enjoy an ideal location just north of Manhattan in Yorktown, an exclusive part of New York’s Westchester County. These one-, two- and three-bedroom residences offer full service luxury living in a private country setting. Contained within three separate villas, each is a haven of the finest amenities featuring spectacular views of our 50 wooded acres. High ceilings and large window views allow maximum light with a shimmering lake backdrop. Exclusive concierge attention will ensure every desire is fulfilled. Our indoor/outdoor swimming pool offers a quiet setting in which to unwind, while a state-of-the-art fitness center and languid biking and walking trails allow you to enjoy an active lifestyle. The Trump Club features a social meeting area with marble flooring, a magnificent stone fireplace and a cozy library. 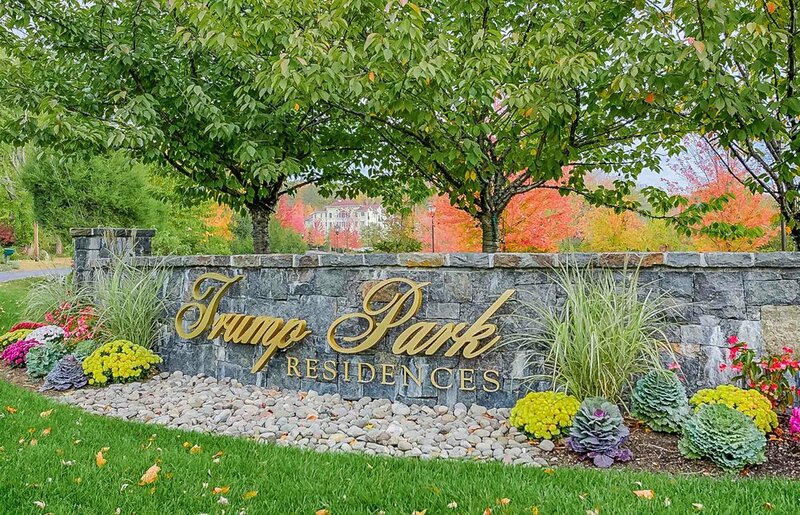 Residents also have the privilege of membership at the prestigious Trump National Golf Club in nearby Briarcliff Manor, adding to the allure of secluded luxury living, Trump style.